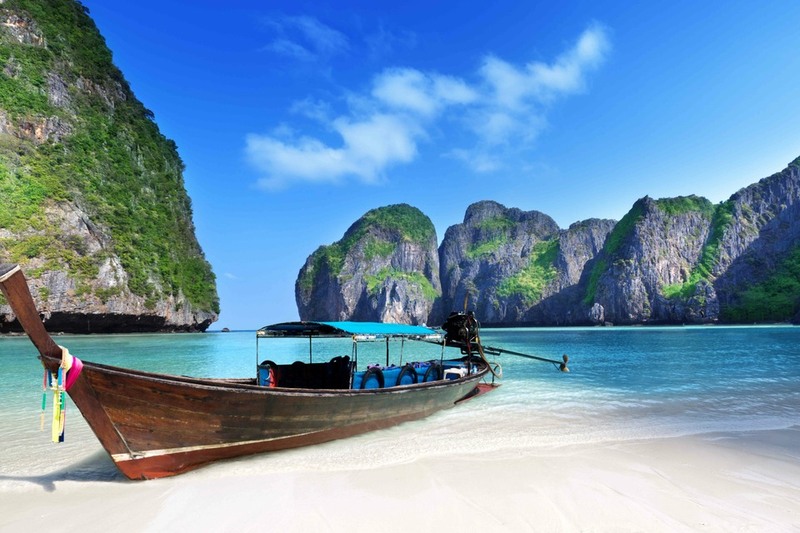 Between grassy hills and tiny islands and along the rocky shores of Phuket's southernmost point lies Nai Harn, a stunning area characterized by its all-natural landscapes, as seductive as they were 30 years ago. This superb neighbourhood enjoys one of the most beautiful locations on Phuket and provides spectacular views of the bay. Nai Harn became a popular destination for a wealthy population but thanks to its small size, it has retained a quiet charm. This splendid spot offers a high quality of life, in a luxury and peaceful environment with breathtaking landscapes. 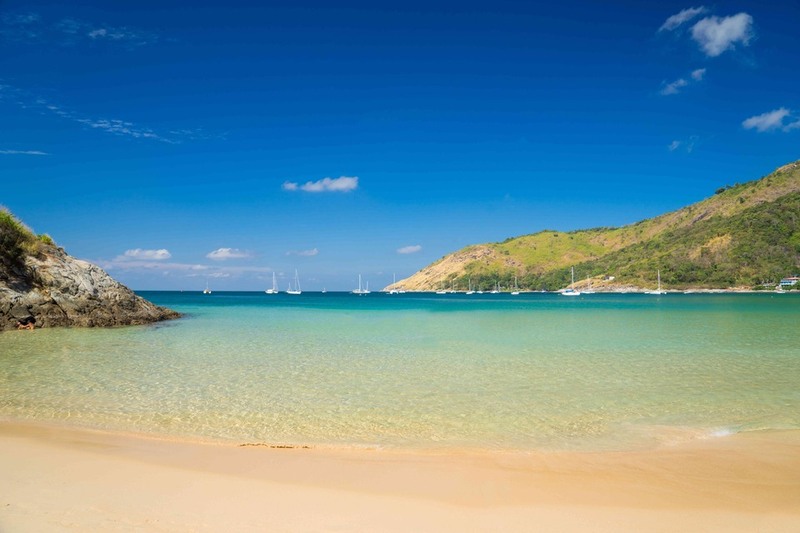 The white sandy beach of Nai Harn is an attractive spot for sun-bakers and surfers due to its crystal clear water and its minimal development. This heavenly strip of sand is large with thin soft sand and is perfect for swimming during the high season. The beautiful Nai Harn beach is a good place for snorkelling as the spot provides a bunch of small coral outcrops just offshore. Excellent local restaurants right above the beach make a great place to relax and taste Thai dishes. The Seashell Museum opened in 1997 and contains more than 2,000 shell species. 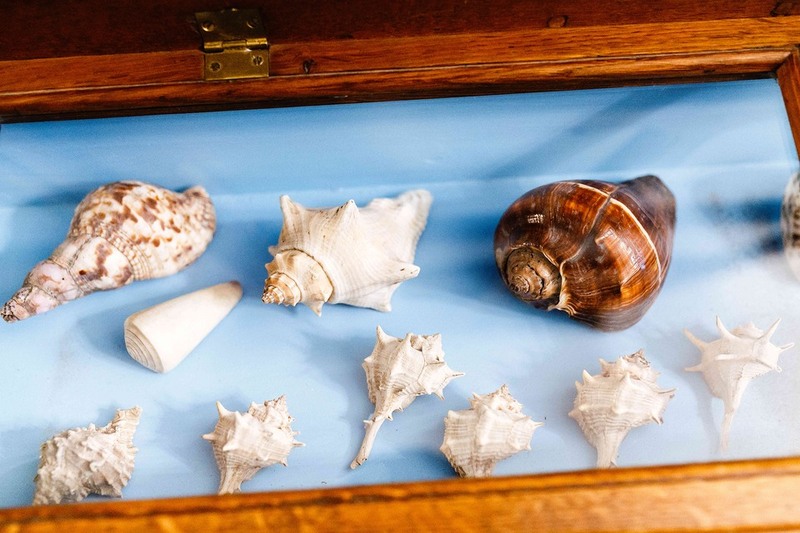 It displays a massive collection of valuable and delicate seashells from all over the world. 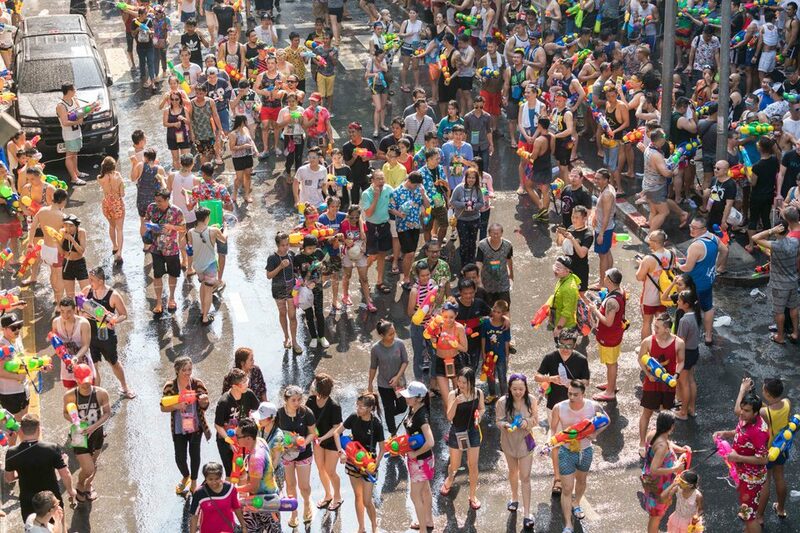 A majority of this superb collection is sought-after by collectors. This museum is an ideal attraction for kids and adults thanks to its four main exhibitions and it has been the landmark of the Rawai area for almost twenty years. The landmark is home to the world's largest golden pearl as well as a shell weighing in at 250 kilograms. 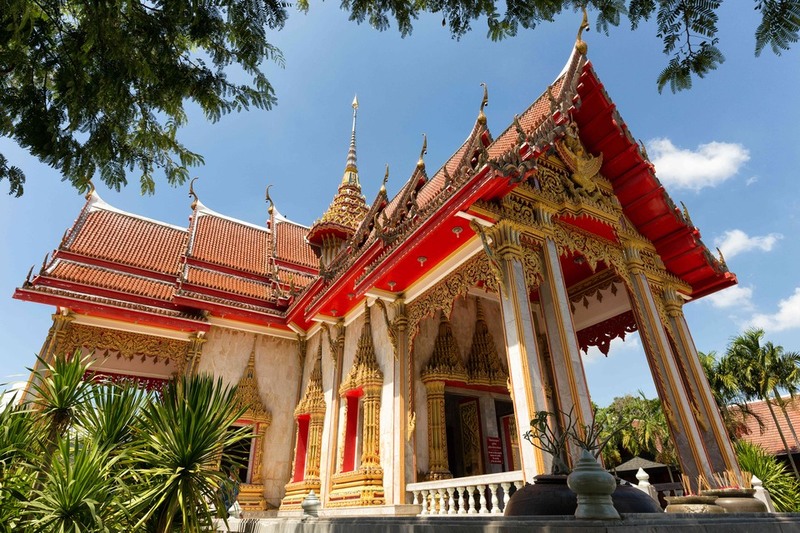 The Nai Harn Monastery is a major Buddhist temple which welcomes locals every early morning. This charming temple is situated right behind the beach and owns a large area of prime beachfront land, which favoured the restriction of development in the region to keep it unspoiled. Inside the monastery, there is a fair size Buddha statue and the walls are covered in paintings showing the life story of the Buddha.